A fascinating, maddening melange of contradiction and a firm believer that anything worth taking seriously is worth making fun of. You don’t want to find yourself in one of these! Anyone who is facing criminal charges in Palm Beach County, Florida should contact a Palm Beach criminal defense attorney. Casey Reiter is an associate attorney at Stuart R. Manoff & Associates, P.A. 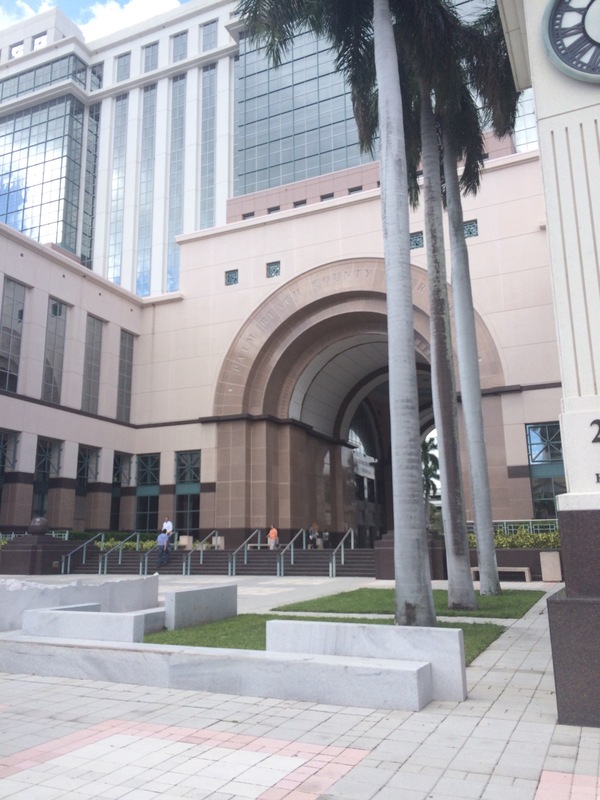 in West Palm Beach, Florida, practicing in the areas of Criminal Defense. As we get ready to kick off the holiday weekend, BSO has announced a planned DUI checkpoint for tonight. 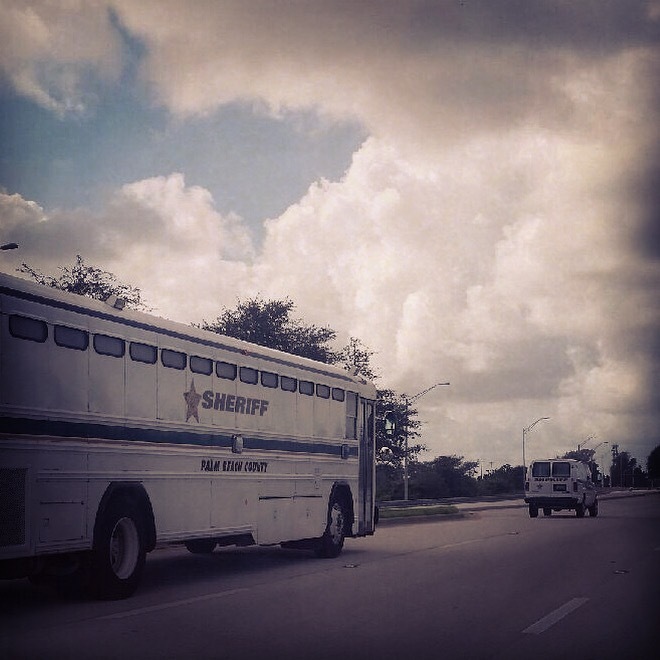 According to Broward Sheriff’s Office, the DUI checkpoint will be in Oakland Park at 1701 E. Oakland Park Blvd. on Friday, August 29, 2014 at 9:00 pm through Saturday, August 30, 2014 at 5:00 am. Everyone celebrating this weekend should be careful not to drink and drive. Be safe and call a cab or a sober friend!